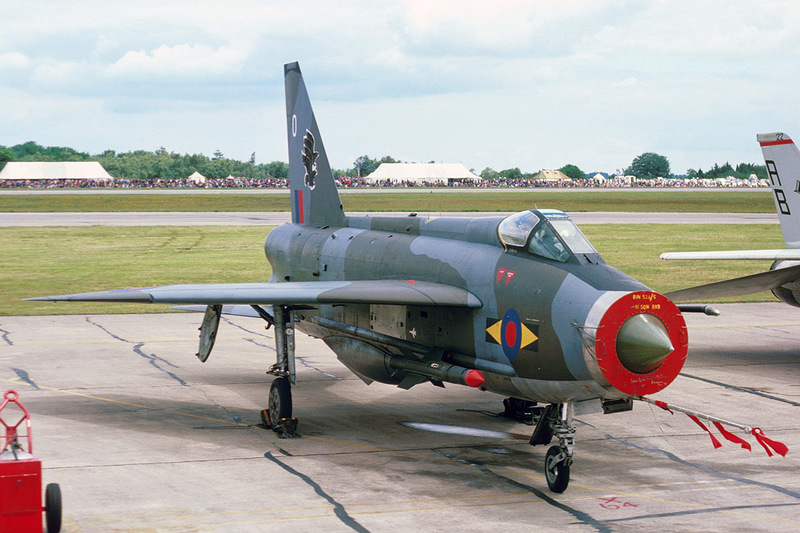 RIAT 2011 was the UK's biggest airshow of the year, but also the most criticised. With star items at the show grounded because of foul weather, and not rescheduled while common types flew, and a controversial, and expensive, appearance by X-Factor Z-lister Alexandra Burke eating into the show's budget, never before has the UK's flagship military show taken such a bashing from loyal supporters. In the aftermath of the event, we complied a list of the key talking points to have emerged from RIAT 2011 about the show, it's recent history and where it's heading in the future. With Rob Windsor (Deputy Director, Air Operations) acting as our point of contact, this document was circulated to all departments at Douglas Bader House and here we present the complete transcript of all the questions, and more importantly the answers, that we put to the show's organisers on behalf of all those who reacted on the UKAR forums. • We know that a "star-packed" flying programme proposed by the display director on Friday night/Saturday morning, when it became clear the weather would wipe out the first three hours on Saturday, was rejected by RIAT's high command, meaning many star items didn't display, while many of the commonly-seen items did. The reason given was not to upset the air arms and pilots. You ask customers to commit to the show in advance by booking specific day tickets. Many would have done exactly that and booked up months in advance to see items like the Solo Türk, Saudi Hawks and Italian Tornado. With due respect to the Tucano, Hawk etc, those items can be seen on almost any given weekend in the UK from May through to October at venues with a far cheaper ticket price (free in many cases), so where does consideration for the paying punter's opinion come into this decision? "Removing any item from the Flying Display is never an easy choice - what is a star item to you may not be for the person next to you. The Flying Display Director, supported by his team and the Flying Control Committee, worked hard and fast to produce a revised display they believed would be the optimum solution given the forecast. They talked me through the plan and I then took it off to be discussed with the RIAT Executive Committee at the daily meeting. The whole thing was talked through at length but in the end the majority view was that, for fairness sake, we run the display to its original plan starting whenever the weather lifted. This really was a no-win situation! Whatever path we chose, someone would be unhappy." • What were the reasons for Saturday's display not being re-arranged or extended in any way when you managed it on the Sunday? "We didn't rearrange the Flying Display on either day. Saturday is covered above. We also had some participants drop out due to weather (e.g. the Swordfish) on both days. All we did on Sunday, given the slightly better forecast and the greater flex we knew we had at the end of the day compared to Saturday, was to slide the start back by 30 minutes." • What is the thinking behind keeping the flying programme in essentially the same running order on both days? "It is quite unusual that we do manage to get both days in the same order! Quite often a display pilot/crew will have a preferred time of day to display. Some will also request that it is the same each day so that the sun (ho ho ho!) is in the same point of the sky and the terrain looks the same. 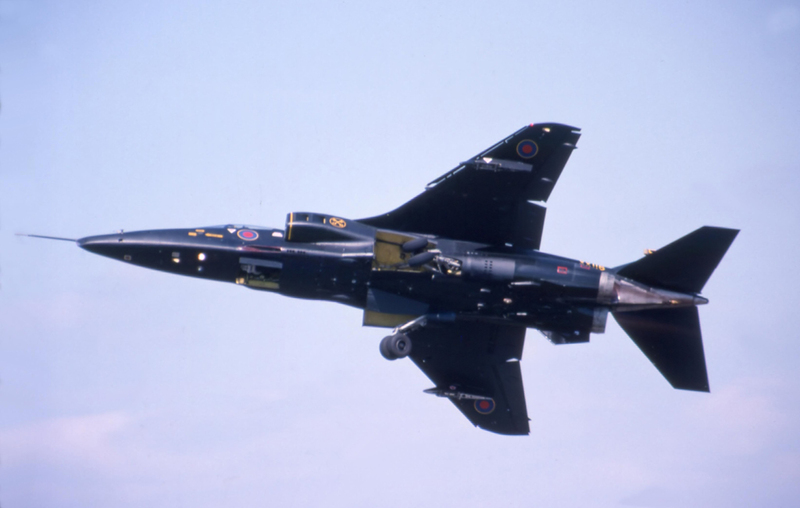 However, more often than not in recent years we have 'toggled' displays so 'Fast Jet X' gets Saturday morning, 'Fast Jet Y' gets Saturday afternoon and vice-versa for Sunday. There are pros and cons for each approach but a simple, consistent display programme does make life easier for the aircrew, ground crews and our teams which helps from a safety perspective. • Should RIAT really be closing the flying display with two civilian display teams? This is 'the world's largest military airshow' after all? "Why not? It was one year out of 40! Every military show has civilian participants and vice versa - what is the difference between a civilian or military display team finishing the day? Breitling wanted to do a special finale piece with both teams to help celebrate the RIAT 40th which we supported. Having seen the fantastic pictures of the Breitling Jet Team and Wingwalkers together in the skies over Fairford, I think the decision was justifiable. Will a civilian act close the show in the future? Who knows, but it would be foolish to say never again." 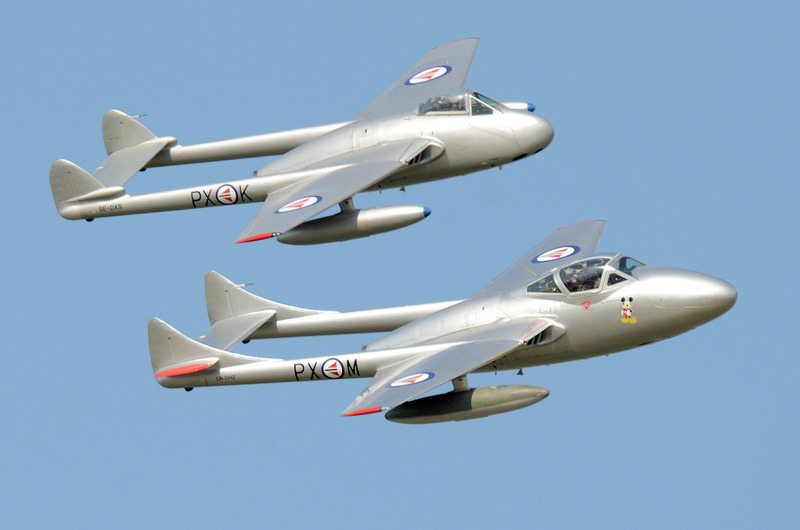 • Countless people commented, both at the time and since, that a big chunk of the Sunday flying display was seemingly scheduled around the Alexandra Burke concert; the flying display fell quiet for 90 minutes or more. As the world's biggest airshow, has it genuinely come to the stage where RIAT apparently has so little faith in its core product that feels the need to fit the 'main event' around the sideshow attractions? "The flying display was definitely not scheduled around the concert and nor is there any lack of faith in our core product. RIAT, although a different animal than it was in the 80s and 90s, still strives to be the biggest and best military airshow in the world. The company felt that having a concert would be a good way of attracting additional customers for the Sunday of the show. Spending money on the concert was one of the judgements made by the Board as part of our overall marketing plan. It was a trial and we are assessing whether it worked or not as part of the post-2011 review. Whether a similar concert will happen again remains to be seen but one thing is certain - increasing our audience to achieve greater revenue is critical to the show's continuation." 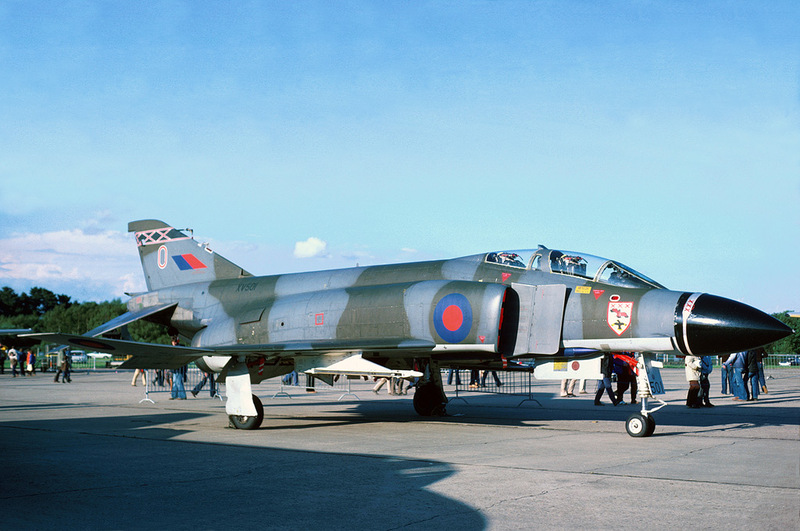 • There were a number of aircraft in the flying display that were there for the STAR 11 or RIAT 40th themes, but they weren't blocked together to give those themes any meaningful purpose or presence on the day - this wasn't the case in the past. 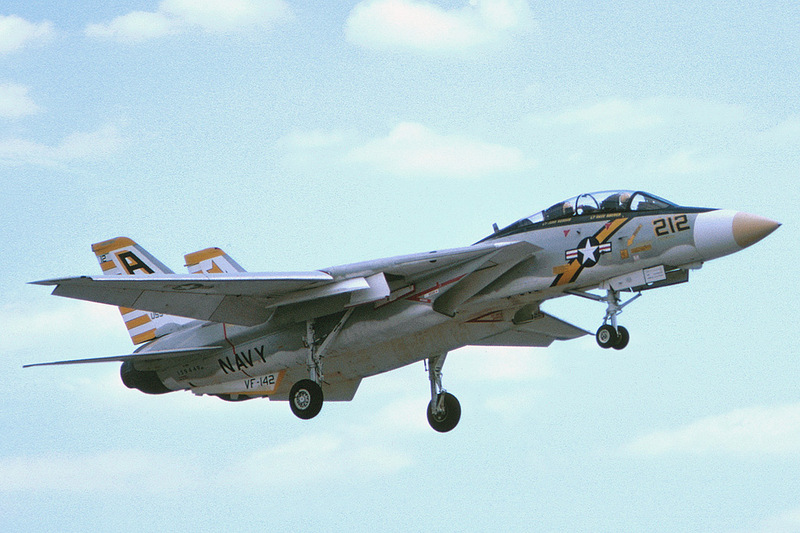 Why have the Flying Display themes become so thinly implemented in recent times? "It's a tough one! Arranging the display to keep all spectators happy all of the time is a nigh on impossible task. Generally, if we have more than one of each, we try to spread each type of aircraft (fast jet, trainer, helicopter etc) throughout the display. If we blocked all of the STAR 11 aircraft (probably all fast jet participants) together in the morning and used civilian displays, lighter aircraft and transports in the afternoon what would the reaction have been?" • Yeovilton had the Vulcan in formation with the Sea Vixen, and recent Kemble airshows have often had unique formations too. This sort of imagination in the flying display was a 'signature' element of RIATs in days gone by that seems to be missing in recent times. What are the reasons for this? "I agree that we probably failed to create the "Theatre of the Air" that RIAT became famous for. We are aware this needs to be looked at and the planning for 2012 is looking at how we can reintroduce those epic RIAT Set-pieces." 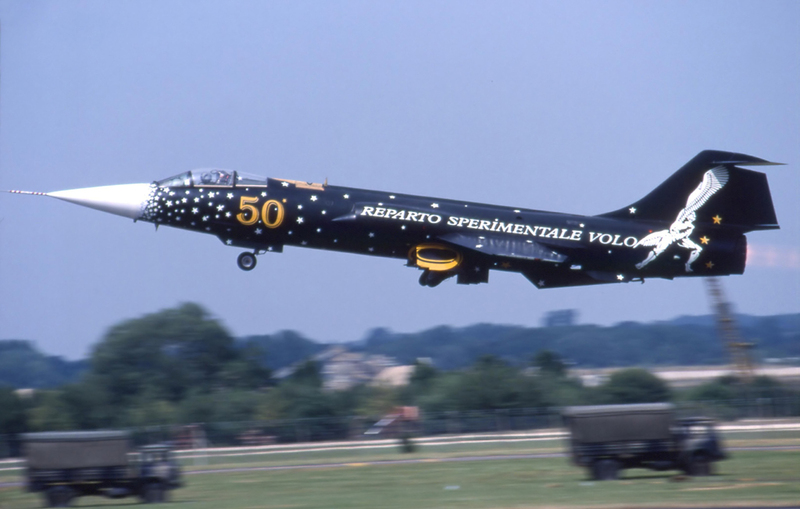 • For three years in a row now, star items have come and been underused - notably the Sea Vixen in 2009, Bf-109 in 2010, and a host of aircraft this year with the Swiss Hunter & Miss Demeanour only flown for a flypast, and two Norwegian Vampires reduced to static from their original booking as flyers. What is the thinking behind booking interesting types like these and in many cases getting them all the way across from Europe, only to waste them with either just a flypast or by leaving them in the static park? 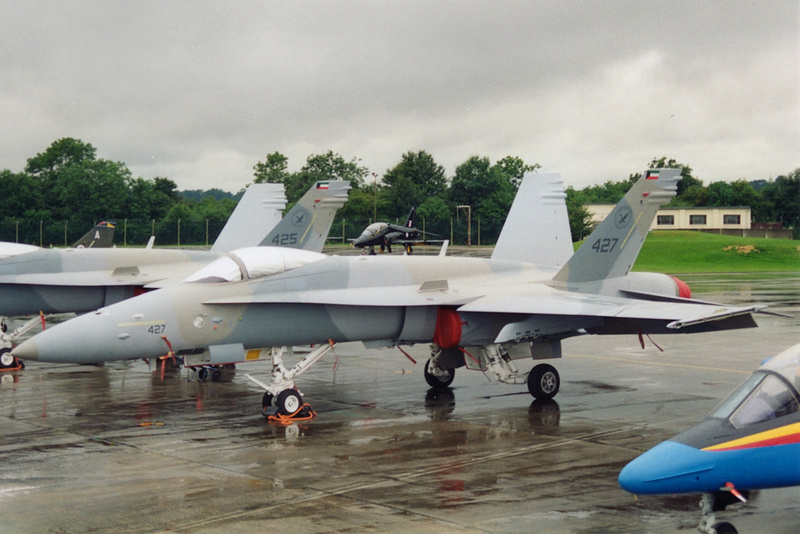 "Firstly, why is having an interesting aircraft on static display a waste? Not all of them can fly and not all want to. For those listed above, it all came down to time available in the flying display and the budget we had to work with." • The likes of Beechcraft, Aermacchi, Pilatus and BAe are major supporters/sponsors of the show. The sight of a T-6, PC21, M311 etc. sat by the VIP area is a waste - they are completely overlooked by the show visitors and at the end of the day, they belong at Farnborough, not RIAT. BAe provided the Typhoon display which was a great addition to the show in 2011, but we can't help but feel that "the Sea Vixen display, sponsored by FlyBe" would have gone down much better with the audience than the tame appearance of their E-195 airliner. 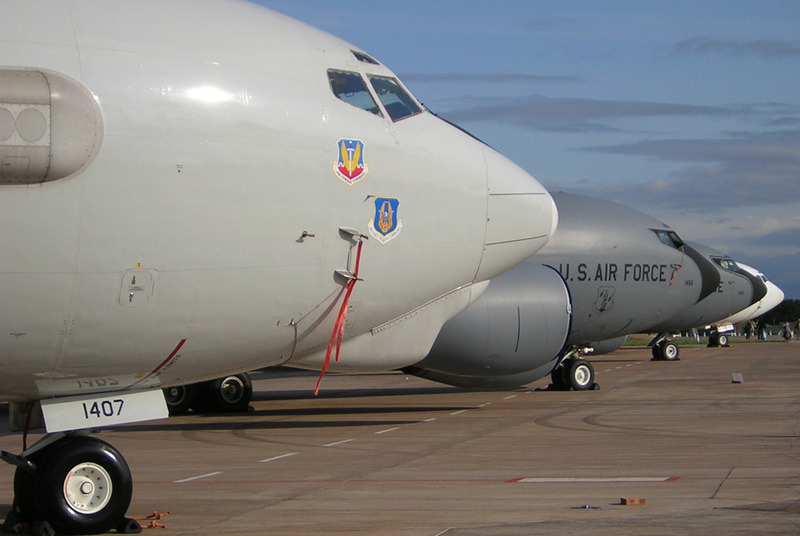 "They are not a waste to the companies that bring them to RIAT and in doing so provide significant income to us. 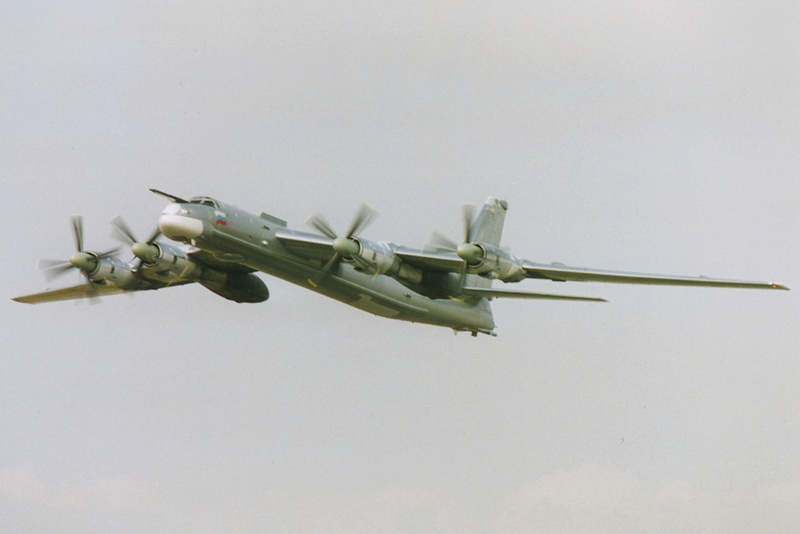 Income we can then use a proportion of to bring the likes of the Ukrainian Air Force over to Fairford. In an ideal world of course they would be in full public display but that isn't currently possible. We have extended the area for these sponsor-aircraft to the south which meant we were able to get the likes of the L-3 King Air and Orion Gulfstream (both of which were great to see) in to the public area. "We agree - the Typhoon was fantastic to have and it was an awesome display! It shows that the close relationship we enjoy with BAE Systems is immensely valuable. The company went well over and above their original sponsorship commitment by funding pilot Mark Bowman the simulator time to work up a display and then the actual flying hours to continue his work-up for the final approval. "On the other point - why would FlyBe or Embraer or A.N. Other organisation want to sponsor an aircraft that is unrelated to their business? For us, it was the first ever E-195 to appear at RIAT, for FlyBe it was a marketing tool." 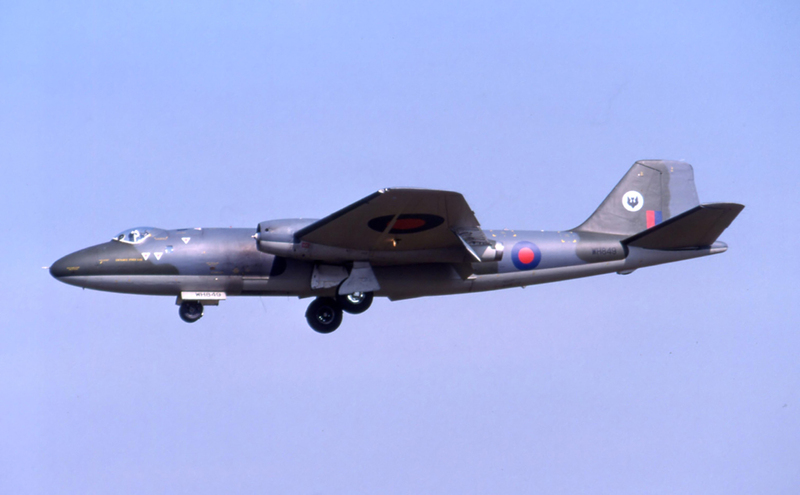 • Could the other big name sponsors actively contribute to the show by sponsoring the deployment of in service types of their products (such as a USN centennial marked T-6, or those Moroccan T-6s weekending at Fairford rather than Birmingham airport) or by sponsoring a tasty civilian display item (Vulcan, Sea Vixen etc.) so as RIAT don't directly pay for them and your money could go elsewhere? 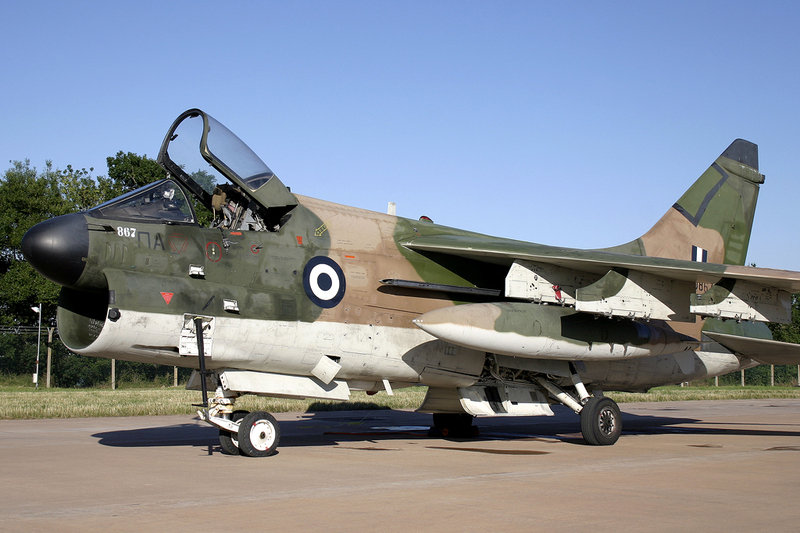 "We actively and tirelessly pursued the Moroccan T-6s as well as dozens of other aircraft but sadly it was not to be. Hawker Beechcraft were supportive of our push to get the T-6s but their customer wanted them to stick to the planned delivery route and schedule. It's not as easy as saying "pop in to Fairford on your way"!" • The 'buy one get one free' ticket promotion on Father's Day upset a large number of loyal customers who had booked well in advance. 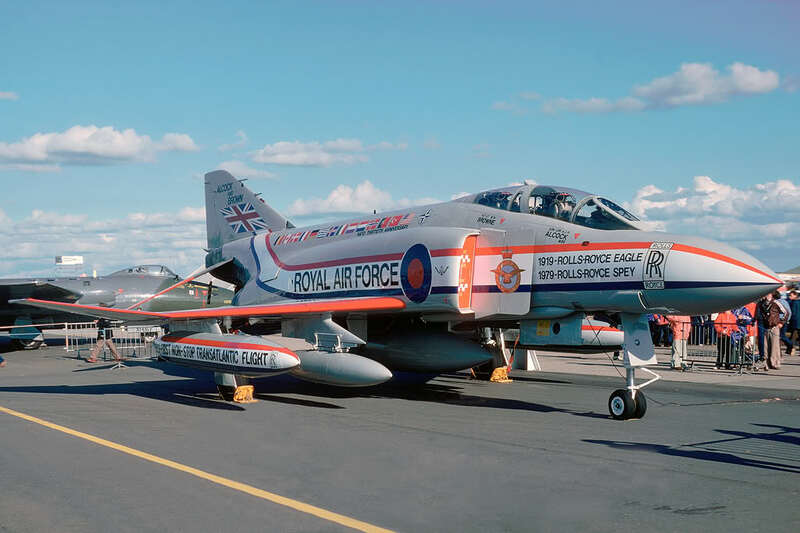 What was the thinking behind the promotion, and what would you say to those customers who felt that their loyalty to RIAT (by booking early) was unrewarded? "It was intended to be one of many marketing tools to drive ticket sales. Unfortunately, the potential upset caused to early bookers was underestimated in the planning process , for which we are sorry. As you will see the 2012 ticket structure is out already and it is clear that the earlier you book, the better the deal will be." • Traffic arrangements and security checks seemed better in 2011. Is that because lessons have been learnt and you now have the ability to cope, or was it because the weather forecasts meant smaller crowds in general arrived in dribs and drabs rather than everyone descending upon Fairford in time for gates opening? "It was a combination of both lessons learnt in some critical areas of traffic/car park management together with weather (smaller crowd over a longer arrival period)." • In the past the security checks have been a cause for huge delays. Is there any room to negotiate and remove them completely? "Security checks are not a matter for negotiation; they are as a direct result of the perceived threat and their "level" is directed by a multi-agency Security Co-ordination Committee. They are event/venue specific (at times even day specific) thus do not necessarily fall in-line with other air shows or major events. Having said that, we felt for RIAT 2011, the level of checks were in the main, wholly acceptable and we note from elsewhere that general comments support this viewpoint." • Let's talk about aircraft participation. Can you elaborate on the booking process? 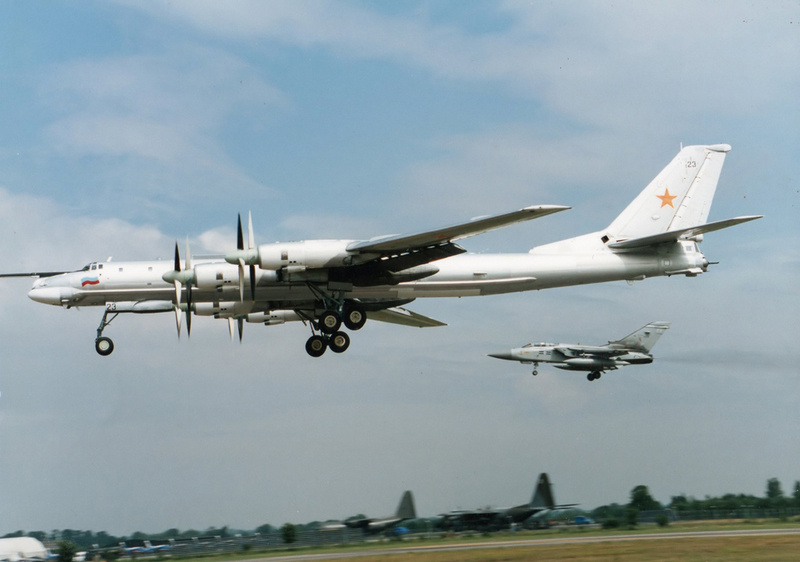 Is participation simply a question of invite the country in question and then the rest is entirely up to that country to decide what does or doesn't turn up, or do RIAT chase specific aircraft types? 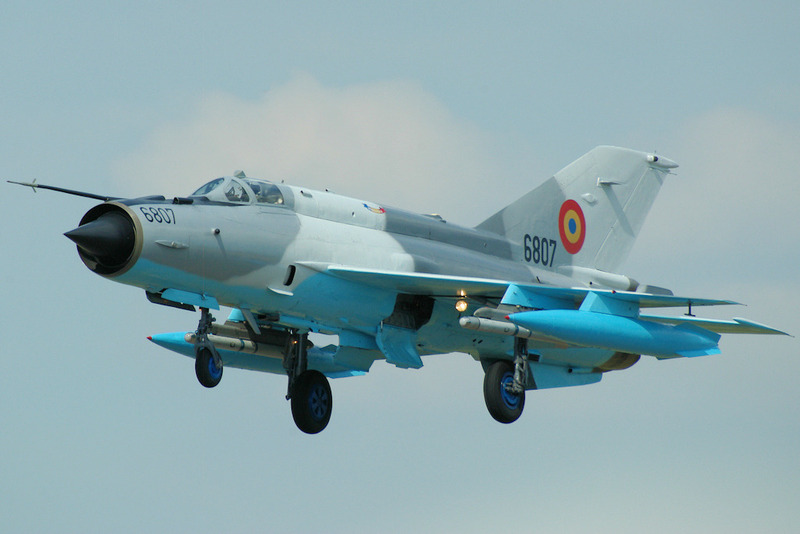 As an example, let's take a German F-4 Phantom. 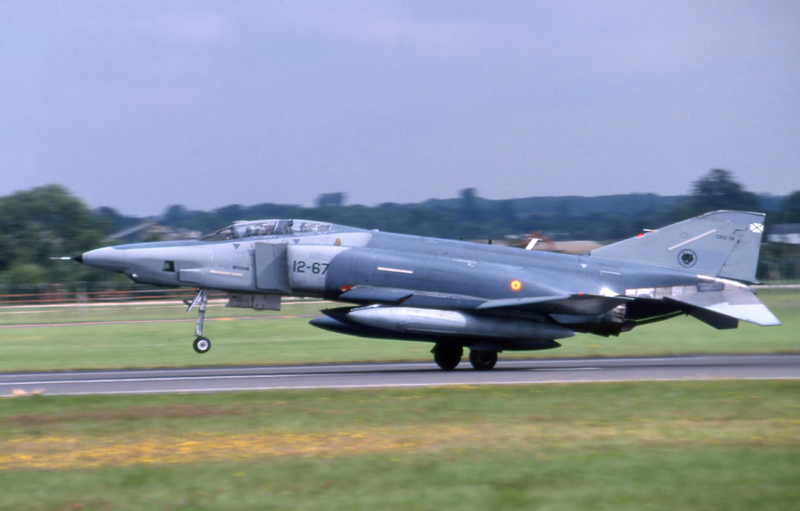 If one aircraft that is still in service is synonymous with IAT/RIAT it's the Phantom, but not one appeared. Is there really no leeway within the organising team to contact the German authorities and say "thanks for offering a Transall, but we really could do with a Phantom or two instead as it will be the last chance for us to have one"? Yeovilton has secured one 2 years running...? "It is most definitely not just a question of banging out a standard invitation and sitting back and relaxing! We carefully plan the key aircraft to target depending on themes. We then invite the relevant Chief to attend as a VIP and also asking for specific aircraft. We then talk to the Air Attaché in London, our Attaché in country, the squadrons, and any airshow tasking office and so on. All of these are followed up regularly, deals negotiated and aircraft actively sought right up until the Friday of the show. "We did ask if we could also have a Phantom and the Luftwaffe staffed our request but unfortunately it could not happen in 2011. We had tremendous support from Germany, as we do every year, and we fully understand their need to balance the assets they send to several UK shows. 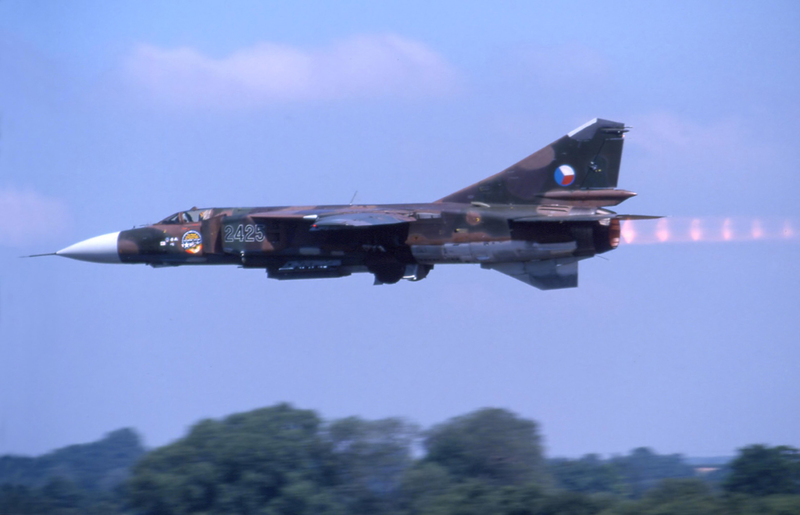 Hopefully we will see a Phantom at RIAT 2012. Regarding the Transall - it was one of the "stars" for me as they won't be around for too much longer and because of the effort they put in to preparing the aircraft (did anyone go and see inside the cargo bay?!)" 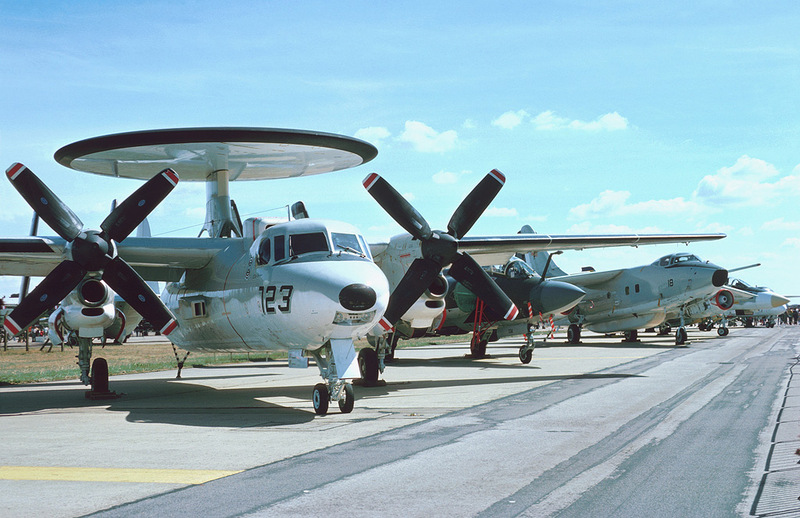 • We are a little concerned that the opinions of enthusiasts have often been misrepresented and as a result lack credibility; let's be clear, there are very few enthusiasts who are hankering for bygone eras and expecting you to deliver aircraft that are no longer in service. That doesn't however mean that there are no interesting aircraft available; if we look at airshows in the UK either-side of RIAT, Yeovilton had a German F-4 Phantom on static and a Polish MiG-29 and French Super Etendards in their flying display, whilst a tiny little event at the Weston Helicopter Museum managed to attract an Mi-8 Hip and an Mi-24 Hind from the Czech Air Force! Surely that shows that interesting and rare aircraft are within the grasp of UK Airshows, so why is RIAT being beaten to the punch on items like these? Ultimately, RIAT needs to deliver beyond any other airshow; if the audience can get the same experience for less money elsewhere, then RIAT surely becomes redundant? 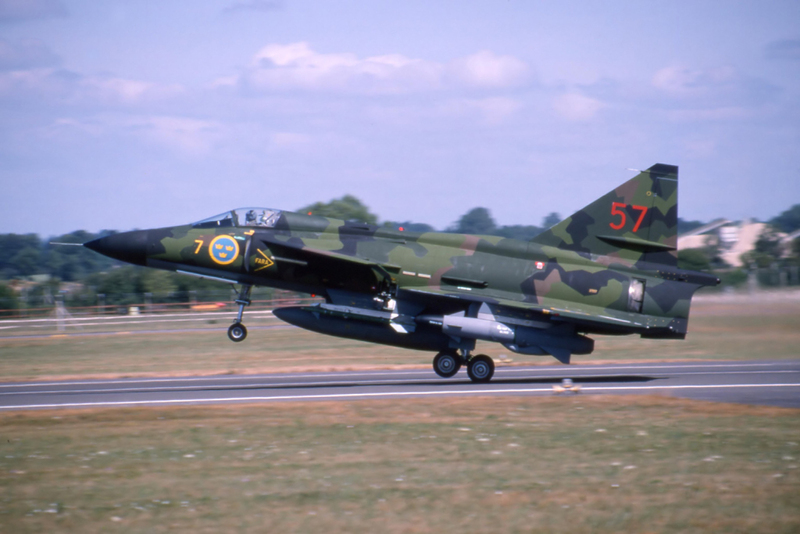 "Why is this RIAT being beaten to the punch? Is it not the hard work of some really dedicated people working at Waddington, Yeovilton etc to secure aircraft for their shows? I have known these guys and girls for years and without wishing to speak for them, it must be frustrating for them to see "Nice XYZ display, shame it wasn't at RIAT". Wouldn't life be rather dull if it all came to RIAT? Equally, air arms want to spread their airshow participation around to get as much exposure as possible. The UK airshow industry is the strongest in the world and it is the fact that several shows attract star items that makes it so. The fact that the UK airshow industry as a whole is supported as well as it is by overseas military should be celebrated, rather than knocking individual events for what they did or didn't get. 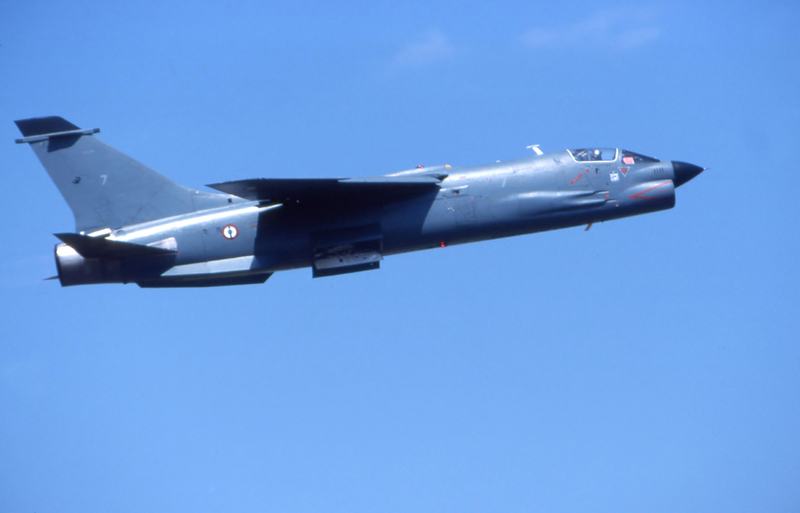 "RIAT will continue to try to source interesting aircraft from around the world, primarily those in active military service but also certain civilian assets. We know that there are lots out there and we will attempt to secure as many as possible." 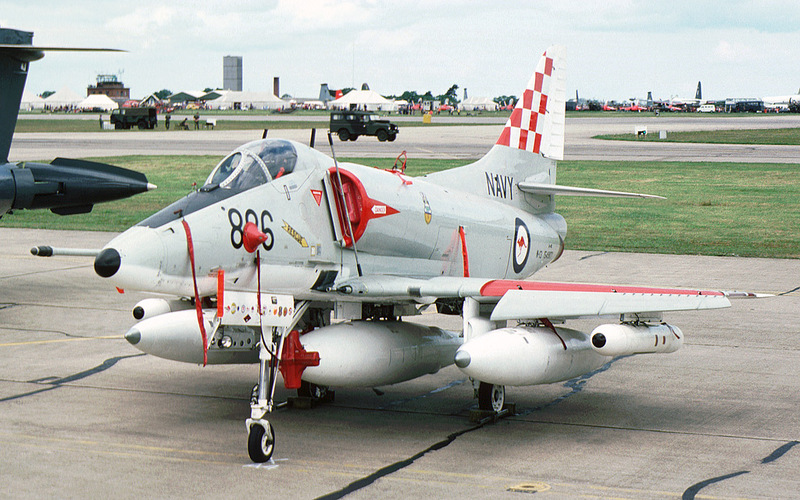 • Is there scope for volunteer enthusiasts to actively chase air arms and units to secure participation, or is there a possibility to at least highlight to the RIAT booking team different types and/or exotic marked aircraft etc.? 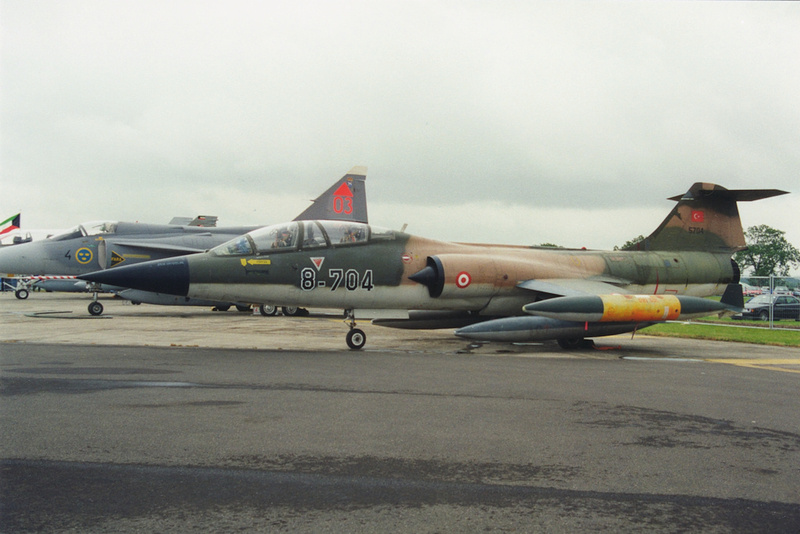 For instance, did the booking team know of the special marked Mirage 2000N, or could the Navy Lynx that turned up have been substituted for the one in a 'retro' blue Anniversary scheme? "This really is a difficult one. Whilst the enthusiasm and desire to help really is appreciated it can confuse the issue when air arms are contacted direct by people other than RIAT Air Ops. It has almost cost us aircraft in the past. "However, I would actively encourage you to flag up items of interest to the team here. Why not start a topic on UKAR called "Note to RIAT Air Ops" or similar and ask people to contribute. A challenge I know, but it needs to be a minimal discussion thread! A simple post with type/sqn/air arm would be great. Better still, if someone knows of a POC on the Sqn - PM it to us as well. The more information we can gather, the better the show will be but I believe it important that the official contact to an air arm come via the official contact at the airshow. "As for the M2000N and the Lynx, we did indeed know about them, we worked hard to get them here but it just didn't work out." • Going back to the booking of Alexandra Burke, Chief Executive Tim Prince has been quoted as saying he was in the crowd watching her concert rather than the airshow. Does this statement not send out the wrong messages to those who feel that RIAT may have lost its direction, if the man in charge, an enthusiast himself, finds a pop concert more engaging than the airshow? 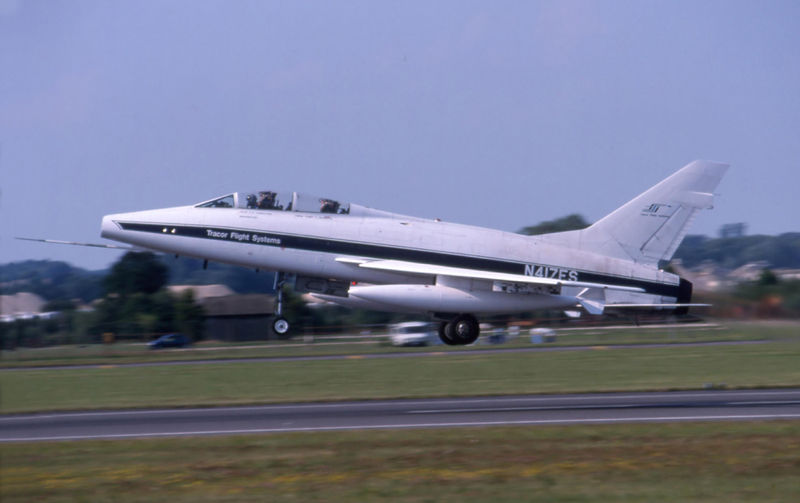 "Tim's commitment to the aviation element of RIAT is undiminished. Enthusiast or not, he is the Chief Executive of a company that had invested money in a new concept for their event. Would you not expect him to want to see for himself the result so that he could form an opinion for the future?" • It has also been stated by Tim Prince that IAT spent the same amount of cash on booking Alexandra Burke as it did the Ukrainians, and that it was done so with an anticipated crowd of only 1000 people to watch! If enthusiasts are such a small percentage of RIAT's audience, how can the concerns and opinions of enthusiasts be dismissed as those of a minority group while a spend of that amount is justified for just 1000 people in the crowd? "The company actually spent significantly more in supporting the Ukrainian Air Force than it did in holding the Alexandra Burke concert. Nobody's views/concerns/opinions are ignored, be they enthusiast, sponsor, participant or the general public. We actively seek feedback from all involved in RIAT so that we can learn, improve and move forward." • It was also claimed that the booking of a pop singer was to target more young visitors and to raise 'air mindedness' in a young audience? How does a pop concert benefit that aim? "The pop concert was the carrot that drew new younger visitors to the show, where they would be exposed to aviation and thus raise air-mindedness within this group." • A number of people have commented on UKAR that they couldn't hear the display commentary over noises coming from the peripheral attractions. Why were the stage shows and stalls so loud? "A very good question and in short, they shouldn't have been! This has been the subject of significant work since the show and will be improved for the future. There is also a great deal of work underway on improving the quality of the PA system so that the commentary is audible over the full length of the display line." 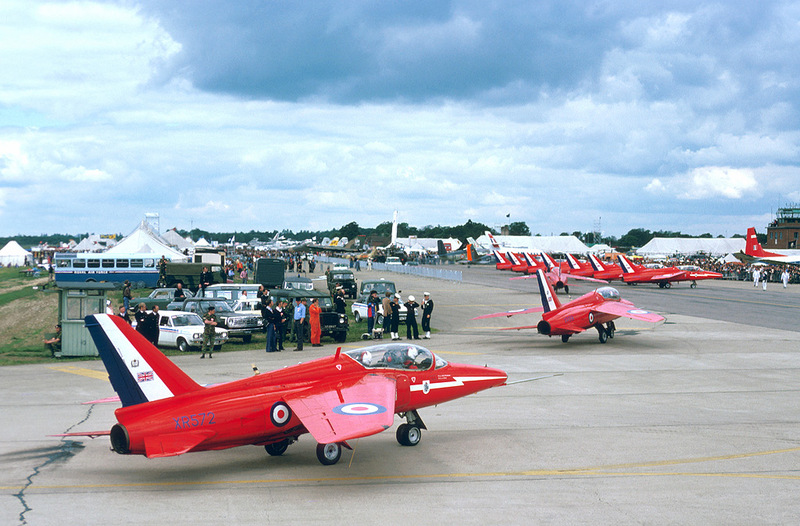 • In RIAT's heyday, the crowds were huge and the sideshows far less, so why is there such a need for so many sideshows at the modern-day Air Tattoo? It's far beyond any other UK airshow. "I suppose there are two main reasons. Firstly, the great British public now expects far more than a burger van, Portaloo and a stall selling Airfix kits. The overall event 'experience'is increasingly important to visitors. Secondly, they do bring additional income to the event which is important." 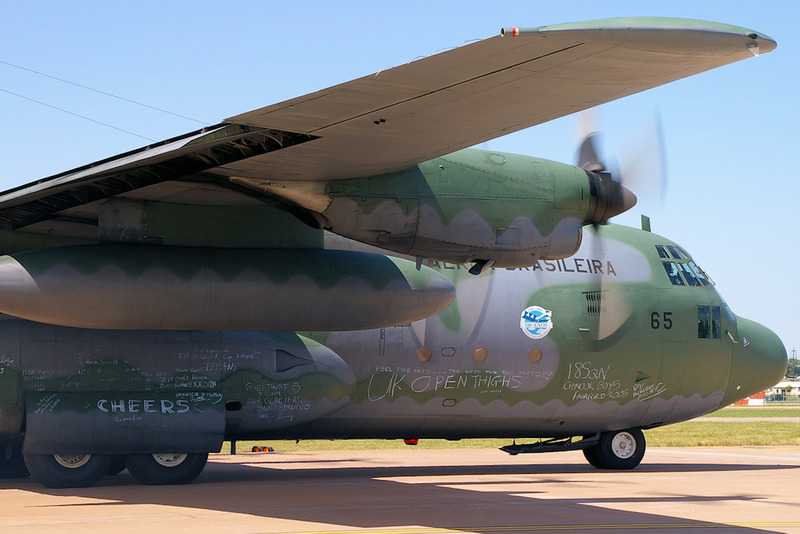 • It's also been quoted elsewhere that RIAT cannot exist without the peripheral attractions as the crowds simply will not turn up; figures for this year were down anyway, even with Alexandra Burke and all the other non-aviation related attractions. If 2011's aircraft, pop concerts and funfairs etc. can't sustain crowd numbers seen in recent years, where is RIAT heading? "The current economic climate shouldn't be underestimated. That combined with awful weather before RIAT and a very poor forecast for the weekend were the significant contributing factors in lower crowd numbers. RIAT has always, and will always, adapt to the ever changing economic, political and social environment." • Static park arrangements were an improvement over recent years, and the Western 'loop' was put to brilliant use with the Tiger Meet aircraft. However, with less aircraft participating each year, could other star items be kept away from trade stalls and fun fairs etc. 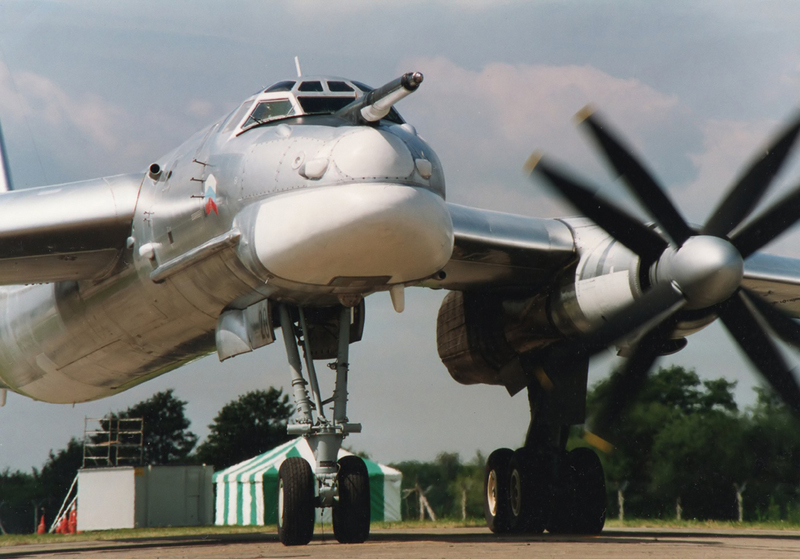 (Flanker for example was parked in front of a bouncy castle)? Could you not have designated areas to keep fun fairs and static aircraft as separate entities? "Again, this has been the subject of much discussion and planning work since the show and will be improved for the future." • Trade stalls seem to be less and less aviation-orientated each year. This is of concern to a number of enthusiasts on UKAR. Is there any way RIAT can change this trend and is there any merit in the suggestion of grouping the aviation trade stalls together in a "shopping village"? 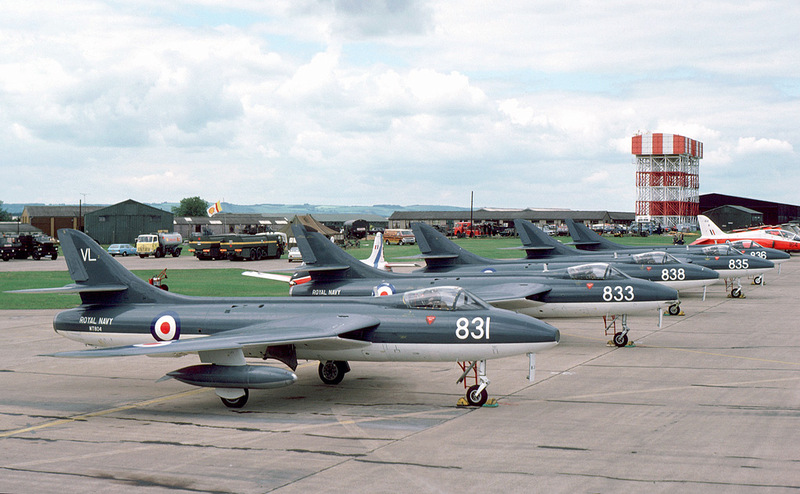 "I suspect that the lower numbers of aviation stalls represents a general trend rather than a RIAT specific issue. The idea of having trade 'villages' is currently being looked at so - watch this space." • There seem to be conflicting messages from RIAT and other airshows as to exactly how important the enthusiast community is. 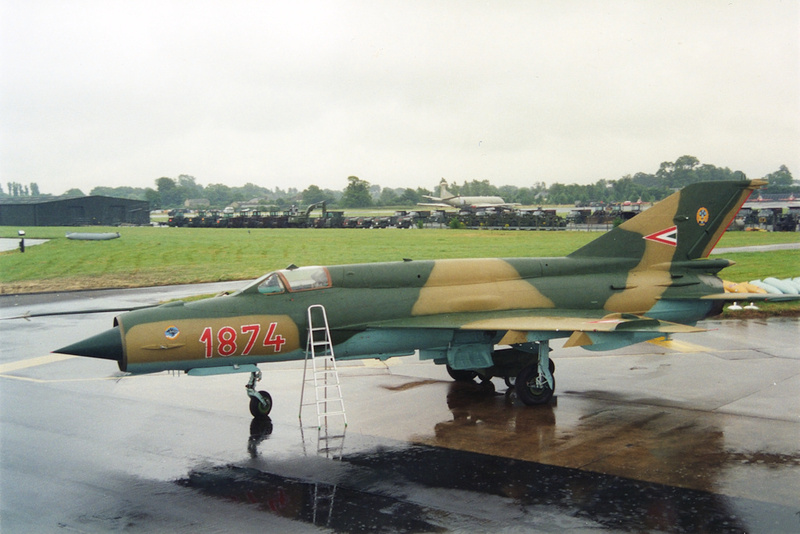 You target enthusiasts through the FRIAT packages, arrivals days etc., and in booking the Su-27 you issued a statement acknowledging the influence of enthusiasts' opinions in that acquisition. On the other hand, it's been quoted that enthusiasts are as little as 10% of your audience. Can you define the criteria for "enthusiast", and if it is genuinely a case of just 10% of the audience, how have airshows been so sustainable in this country for so long with such a minority following? 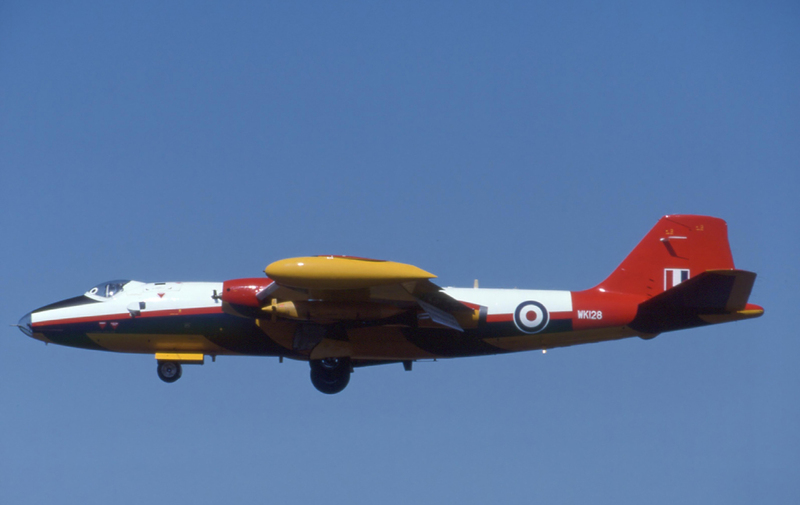 "The enthusiast community is vitally important to RIAT, as it is to every airshow in the world. But…it is only part of the wider audience. RIAT always has been a family day out and as such a large proportion of the crowd are just that, average families. Then you have sponsors, the UK military, overseas military, traders and so on - the list of 'stakeholders' is enormous and each group will have different wants and needs. Nailing on definitive percentage to any of these groups is all but impossible. All are valued, all are listened to and the aim is to satisfy their individual requirements." • People have expressed concerns that the show seems to be spreading itself thin just to live up to former glories and justify the moniker of being "the biggest". As Air Forces around the world get smaller, is there an argument to make the whole show smaller to suit, increasing quality instead of chasing quantity? "Our preference is to do all that we can, within reason, to maintain RIAT as the biggest and best military airshow in the world. This isn't a glib comment; it is what the company, the Board and our parent Trust are committed to. We will likely never get back to 400+ aircraft as in the 90s, but it is about making the best of what is currently available around the world." • Is shortening the flying display a possibility that has been explored? What about a re-think on the showground layout, to keep stalls, statics and funfairs as separate entities, or perhaps just shrinking the showground for more on-Base parking? "Strangely enough, filling the flying display is never an issue. We are usually oversubscribed and the bigger dilemma is how we politely decline the approach of a willing flying display participant. 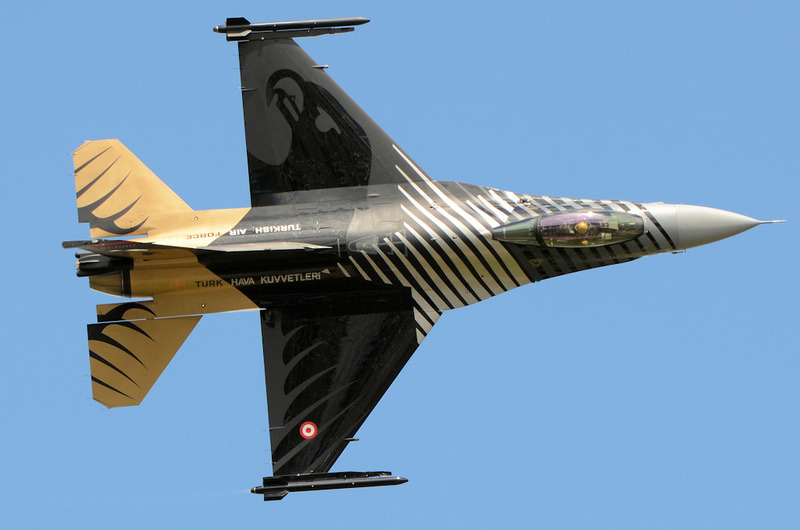 The flying display for 2012 will be 7 ½ hours long and will probably run from 1000 to 1730. "There is indeed an argument for considering a smaller static/showground but it is a hard thing to balance. Feedback we have had from UKAR members and others in the past clearly stated that there was a desire for statics not to be packed too tightly together. Equally, nobody wants a two-mile walk through a 'thin'static display. All I can say at the moment is that it is being reviewed and we hope that the right balance will be struck in 2012. • What about arrivals? Is there any great need to have them spread out across three days? FRIAT tickets are expensive and there are long periods where nothing is happening. Could the Wednesday be dropped from the schedule to make Thursday and Friday busier and thus better value for money? "Again, a good but challenging question! In fact, it was discussed in a meeting earlier this month. Whilst fully understanding that shortening the event by one day would make it cheaper, the difficulty with dropping Wednesday altogether is the loss of flexibility. We cannot validate non-NATO displays on the Friday so it would only take the Thursday to be washed out and we could lose several flying displays. Equally, it only takes a few hours of bad weather on Thursday to have a significant number of aircraft divert elsewhere and would we then have enough flex in the programme to get them back to Fairford? Finally, the Wednesday is actually a very useful shakedown day for everyone to make sure our systems and procedures are working properly. Don't get me wrong, we won't dismiss the idea but it is a massive subject to debate." • Is moving the airshow's position in the calendar a possibility? We are all told that Waddington is fixed because of the university accommodation, but with RIAT, Waddington, Yeovilton and Flying Legends all occupying July slots on the calendar, it becomes a massively expensive time of year for enthusiasts, not only with ticket prices but accommodation, food and travel expenses all mounting up. Could a move away to a less crowded time of year benefit the show too, by avoiding clashes with major UK and European displays? 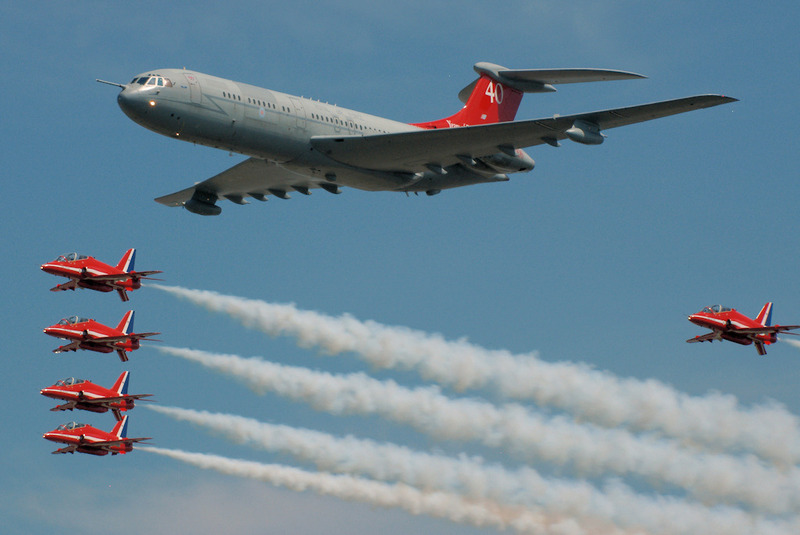 "RIAT, certainly for the foreseeable future, will remain in its traditional 3rd weekend in July slot (except for 2012!) - see the Air Tattoo Website for exact dates. We also face constraints particularly availability of volunteers, including Air Cadets and University Air Squadrons, and a major move in the calendar would impact upon that. 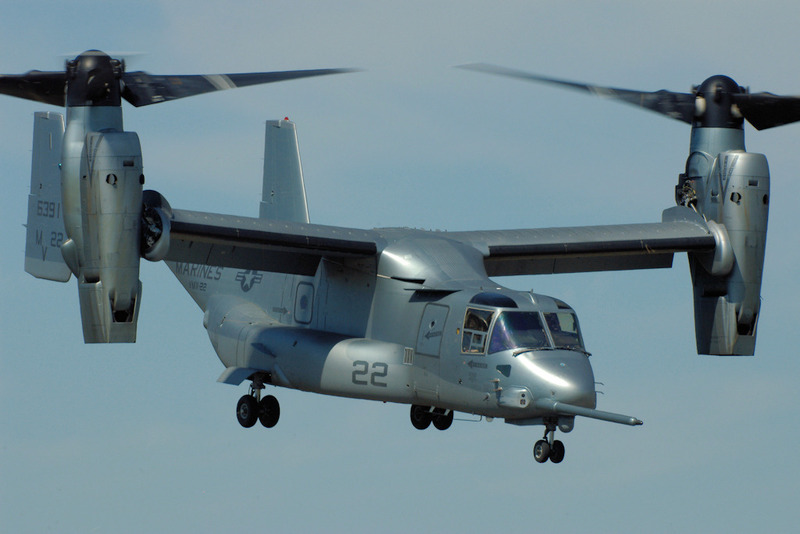 Added to that is our link with Farnborough - our sponsors, military Chiefs and aircraft operators find it valuable to have both events back-to-back." • Is there anything else you wish to say to the enthusiasts on UKAR and elsewhere? "We are grateful for the support UK Airshow Review and other enthusiast sites continue to provide to RIAT. The enthusiast community is never ignored - in fact we would actually like more feedback, ideas and comments. Many of the people at Douglas Bader House would probably fall in to the 'enthusiast' category and we all want to see as many military aircraft in the air and on the ground as possible. The challenge of sourcing and securing those ever diminishing 'rare' aircraft is one that will never be dropped - and I hope that the recently published first list of participating aircraft for 2012 demonstrates this. "Finally, the economic climate is going to be tough for years to come, a prime example being the ACC Demo Team cuts [all displays cancelled for 2012 apart from F-22 and Thunderbirds]. Airshows everywhere are no different to any other business - use them or lose them. Support them by attending when you can, offer them ideas and constructive criticism to help them improve, but most importantly… enjoy them for what they are - the most exciting, engaging and value-for-money day out you will find on any weekend in the summer."